The recently released MPavilion program has undergone an evolution of sorts. Now in its fourth year, the 2017/18 showcase has taken some cues from this year’s architects, Rem Koolhaas and David Gianotten of OMA. The moveable, amphitheatre-style space blurs the line between inside and outside, performer and watcher. MPavilion will open to the public from 3 October 2017 and the four-month program will see the return of many popular events, along with some new additions. 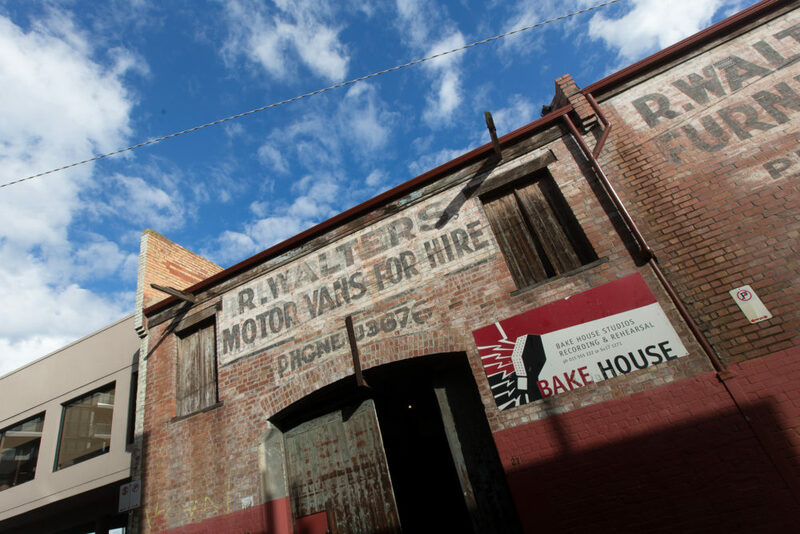 Bakehouse Studios, Richmond. Photo by Yana Amur. One of the major new components is a regional program, which will be implemented in collaboration with Shepparton Art Museum and Geelong Gallery. Shaking things up again, MPavilion has curated an open call for ideas and proposals with some of the highlights including a workshop to be hosted by Lucinda Hartley of CoDesign Studio. 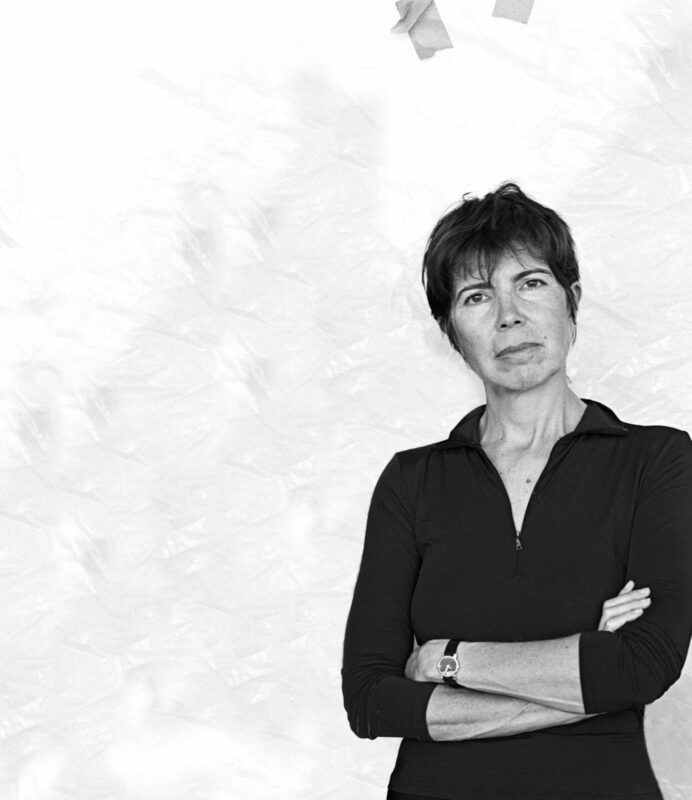 Elizabeth Diller of New York based practice Diller, Scofidio + Renfro. Photo by Abelrado Morrell. Some other key highlights include a quick fire, moving discussion with the architects themselves – Rem Koolhaas and David Gianotten of OMA – to officially open the space. International guests include London-based architect Jack Self, South African artist Candice Breitz, UK’s Soft Baroque, New-York based architect Elizabeth Diller, Albanian contemporary artist Anri Sala and Singaporean artist Sam Lo. Love Story, 2016 by Candice Breitz. Photo by Andrea Rossetti. Lead image: render courtesy the architect. 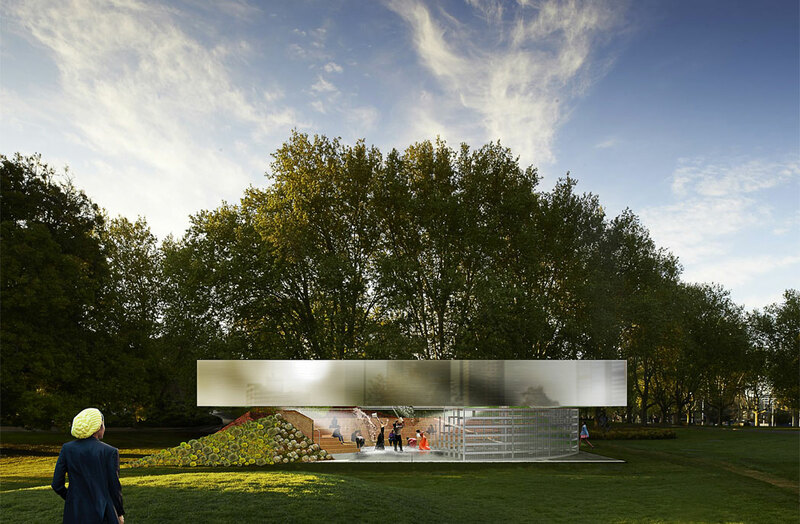 See the design of this year’s MPavilion by OMA.